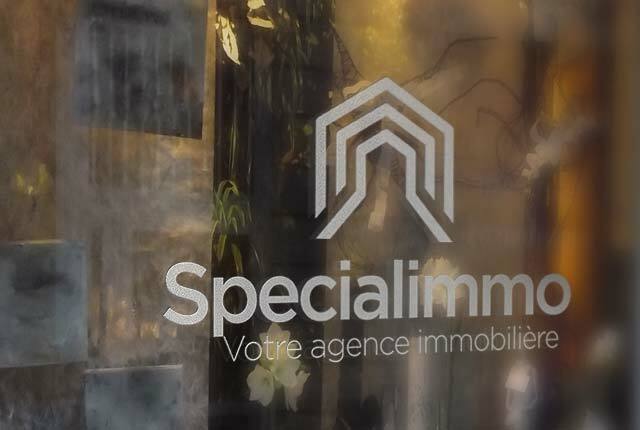 Real estate agency located in Cagnes-sur-mer, Alpes-Maritimes. 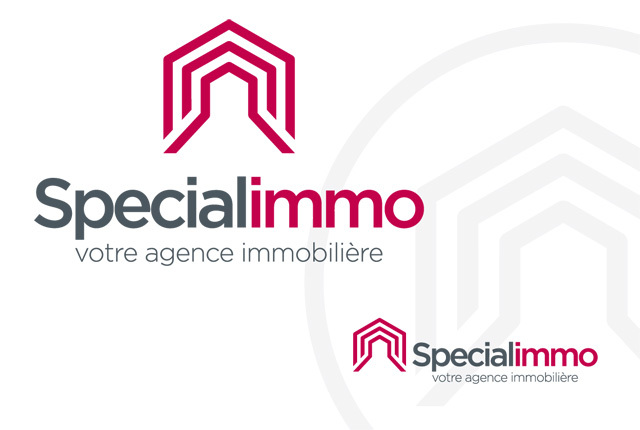 New team, new identity !!! 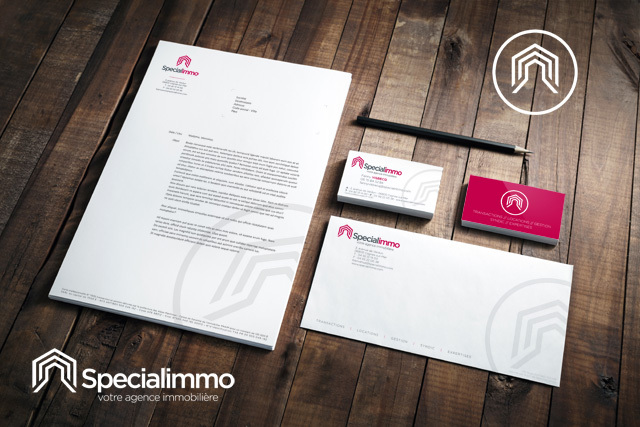 A complete overhaul of the graphic line of real estate agency Specialimmo. This new look is more youthful and dynamic, like its 100% feminine team. The blue and yellow, a little "old school", give way to a red and gray warmer, attractive and resolutely more modern ... and good retirement to the "Buddy" (small mascot)!